What's your sport? Football? Tennis? Something else entirely? 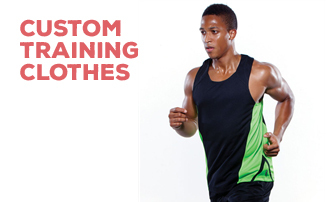 No matter what sports you play, My Printed Clothing's range of training clothes will surely meet your needs. Utilised by athletes throughout the UK and beyond, our sportswear is of the very highest quality, and the breadth of our range is practically unmatched. 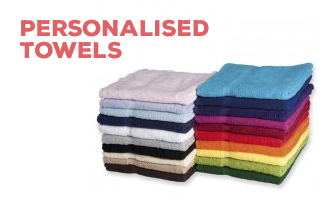 We offer football bibs, running shorts, netball skirts, jogging bottoms, breathable polo shirts, waterproof tracksuits, and all kinds of other sporty garments for you and your team to wear with pride. Of course, if you're ordering from My Printed Clothing, you're probably not just doing it for the quality of our products - you're doing it because you want to add a custom design to your training wear. The good news is that this couldn't be simpler! 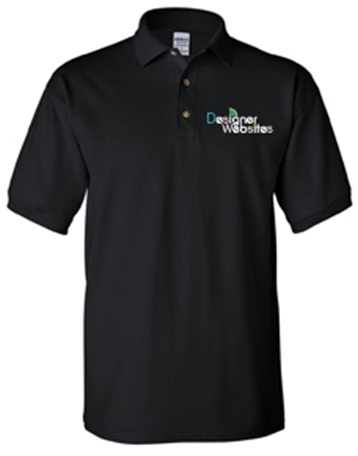 All of our training clothes can be personalised with your own artwork; simply select the required product(s) from our Training section, select a location for your custom artwork (e.g. sleeve, breast, back), and upload your design along with some instructions for our garment creation team. Easy peasy! If you need more information about our custom sportswear range, give us a call on 0845 850 9836 or email sales@myprintedclothing.co.uk for a quick response from our team.